Industrial Safety Coatings offers shot blasting as a service for owners or contractors that need concrete surface preparation for coatings applications or removal of thin film coating systems. 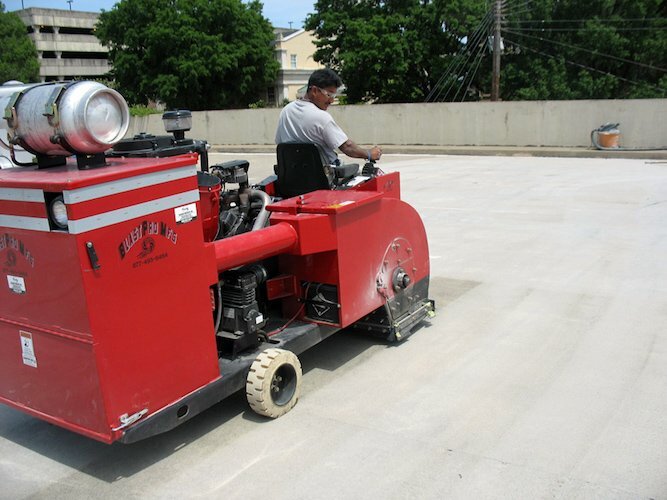 ISC utilizes the latest equipment for efficient clean surface prep. 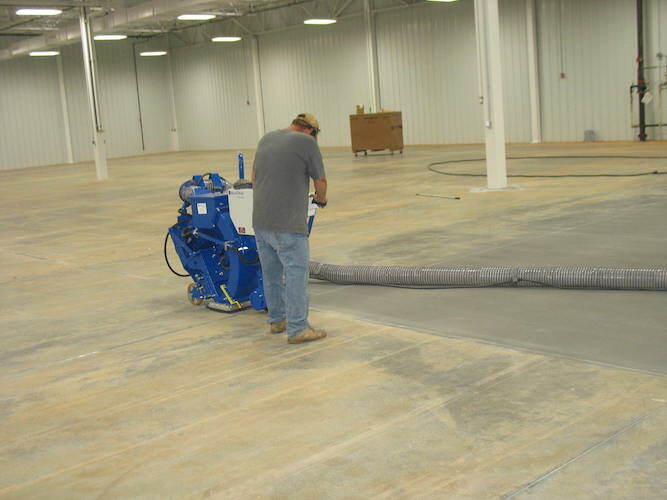 Our blast systems from Blastrac are equipped with the latest heppa air filtration to meet the OSHA silica requirements. 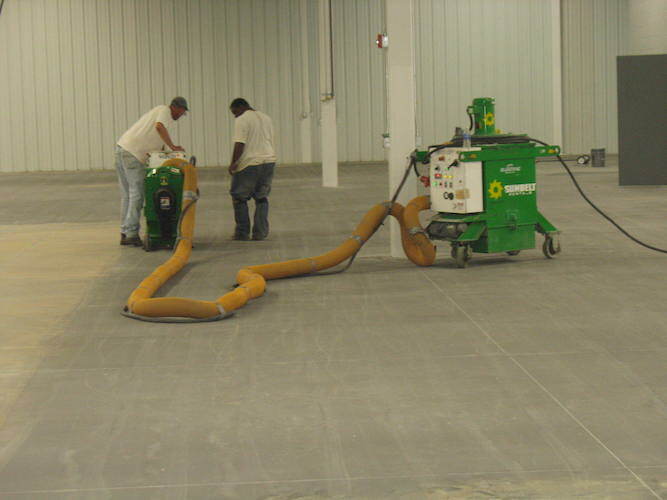 Our approach to surface prep is to meet the customer needs for floor demolition of thin film epoxy systems, sealers, striping, and floor paint or simply as a form of surface cleaning for existing concrete surfaces. 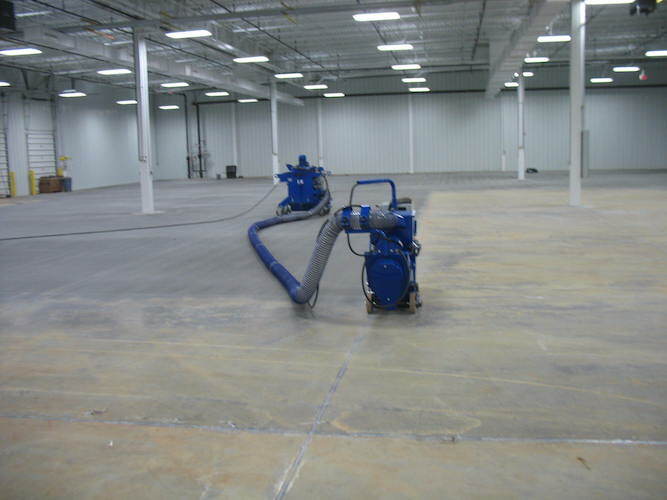 Where new concrete slab preparation is needed ISC can provide a variety of surface profiles for flooring contractors and coatings manufacturers to assist in new coatings applications. 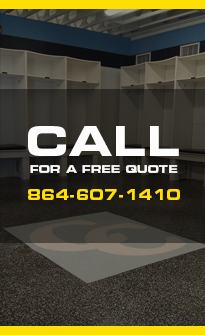 Whatever the need, Industrial Safety Coatings will quote surface prep system and methods that best assist owners and contractors with their projects.